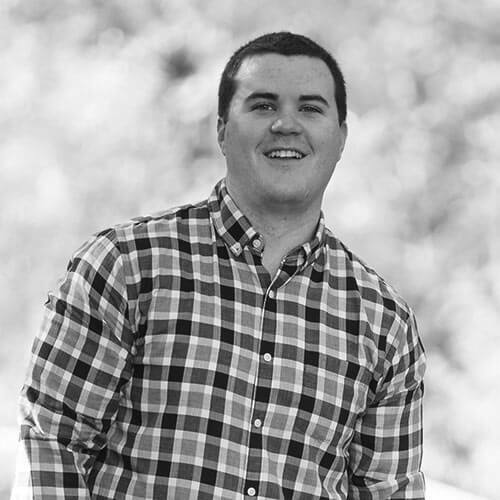 Matt came to Sweet Hospitality Group in 2014 with a degree in accounting from Widener University and experience in accounting and tax processing. He felt SHG was the perfect move for the next step in his career. Beginning as a temporary accounting clerk, Matt was quickly offered a full-time position as Staff Accountant. Today, as Manager of Accounting and Business Affairs, he manages all accounting and bookkeeping functions. He also prepares the sales and metrics reports that are key for SHG’s operations and executive teams to analyze our business. When he’s not busy crunching numbers, Matt enjoys spending time with his soon-to-be wife and their dog, Freddie. 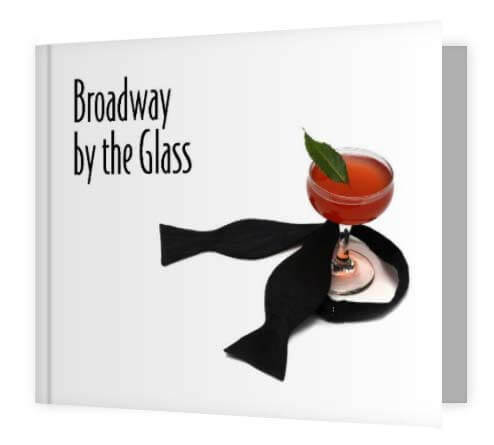 JoinOurMailing List & get an instant download of our Cocktail Recipe Book. Enter your email below to receive our latest updates and posts. As an added bonus for signing up you will receive a FREE cocktail recipe book courtesy of SHG!